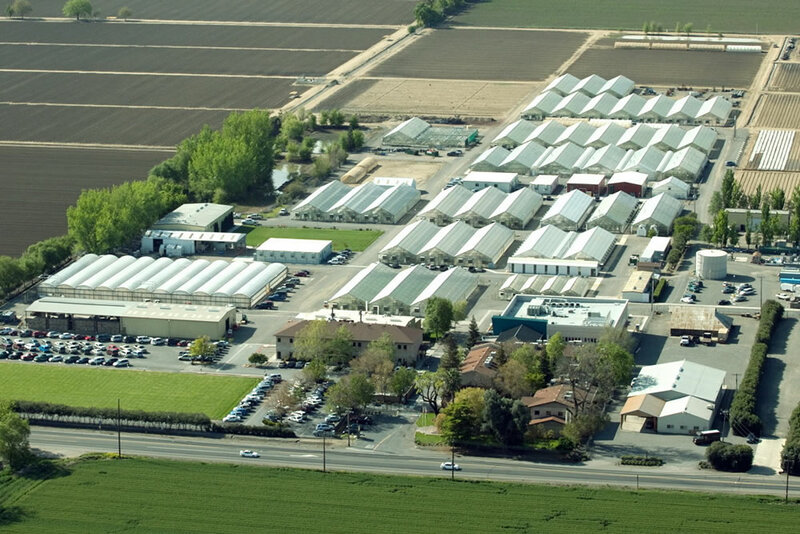 California Transplants in Newman, CA was established in 1997 when Ted Woods, a grower with more than three decades of experience in the vegetable transplant industry started his business. Today the farm operates under approximately 1.9 million square feet of plastic. The plastic we’re referring sits atop the 274 greenhouses that California Transplants uses and maintains on their 100-acre farm. “Tomatoes grown for processing purposes make up 95% of our business and the other items we grow such as fresh market tomatoes and broccoli fill in some of the gaps,” Woods said. 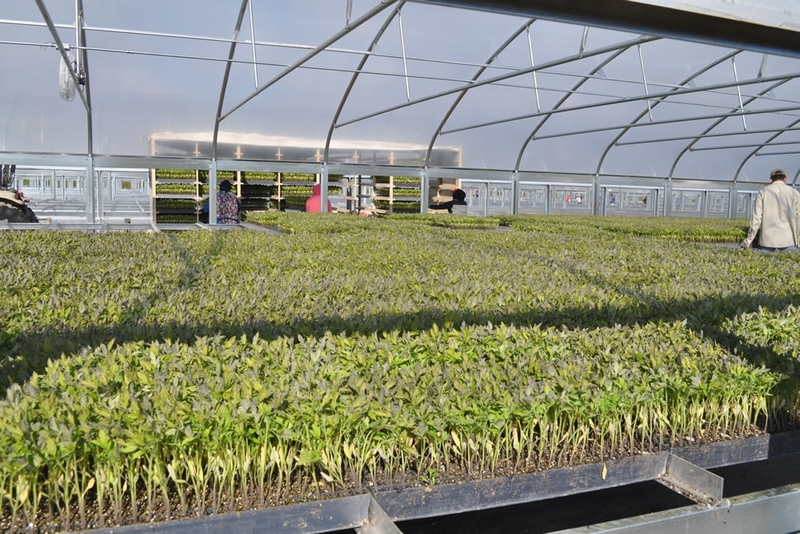 “These fill-in crops will change based on our customers’ needs.” In the past, California Transplants has grown things such as peppers, cauliflower, melons, cabbage and many other specialty crops over the years. 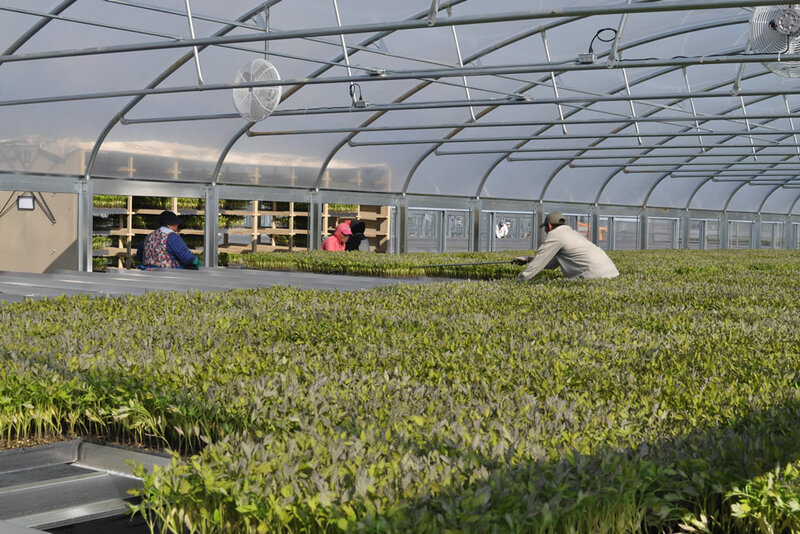 By closely monitoring the seeding, germination and transplanting of all its plants, California Transplants produces hearty seedlings that grow into healthy crops. 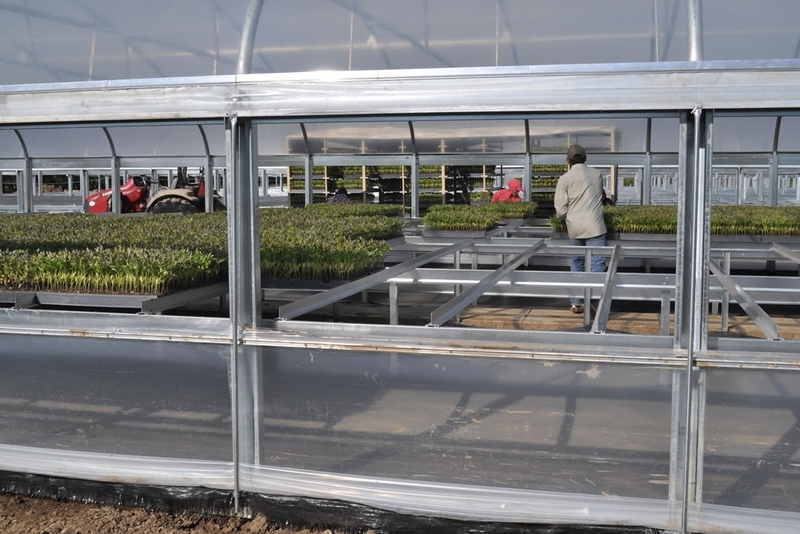 By maintaining a clean, carefully controlled growing Woods and his crew are able to give its customers a disease-free start plants to their growing season. “Fresh market” tomatoes are tomato transplants that are grown by California’s customers that are farmers primarily in California to ultimately be sold in grocery stores statewide. “Processing” tomatoes are also transplants, but in the end they go to canneries to end up as tomato paste, sauce diced tomatoes and ketchup, to adorn hamburgers and French Fries worldwide. 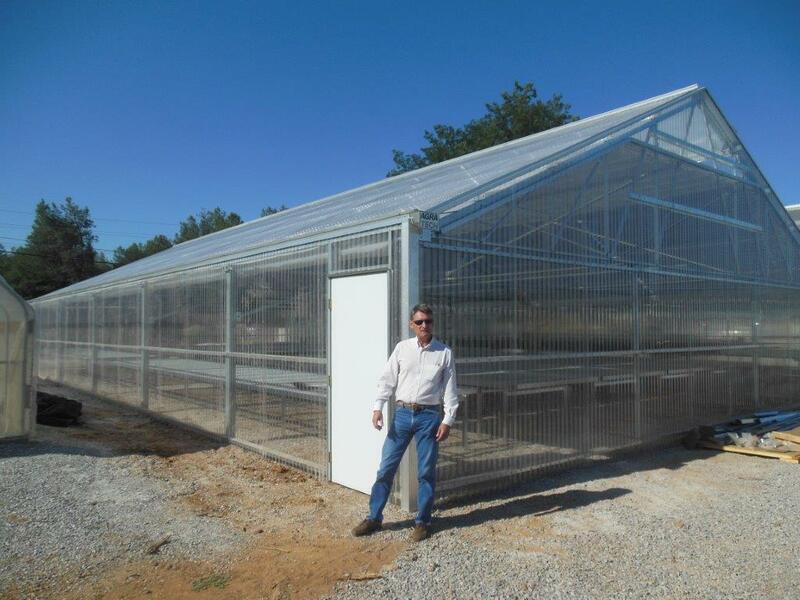 This greenhouse is only the beginning of an ongoing relationship with ATI and AgCon that could last for many years. 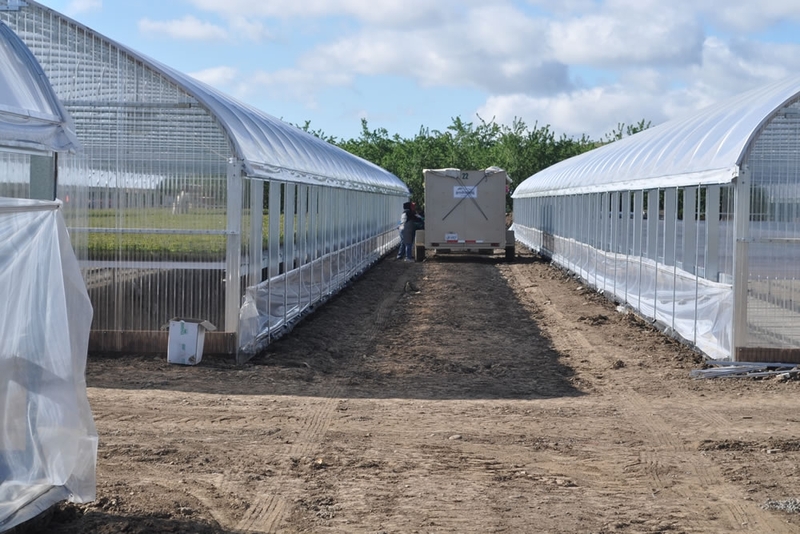 "The marketplace for greenhouses is really taking off, so the game plan is for us to work more with ATI on additional structures after we complete this one," Sawyer said. "We want to pursue this as much as we possibly can, because this technology is becoming so sophisticated and it's only going to grow from there. Before I was working here, I was building clean rooms for 25 years for electronic and pharmaceutical companies, and many of their synergies are very similar. When you take things such as air changes and temperature envelopes into account, both industries are very precise and the end results are indicative of that."